We’ve received an email with your contact details. We’ll now send you the franchise prospectus, and the owner, Sam Langrick, will call you personally in the coming days. In the meantime, please feel free to take a look at our Franchise FAQ page. All new franchisee relationships start with a face to face meeting at our head offices in Yorkshire. 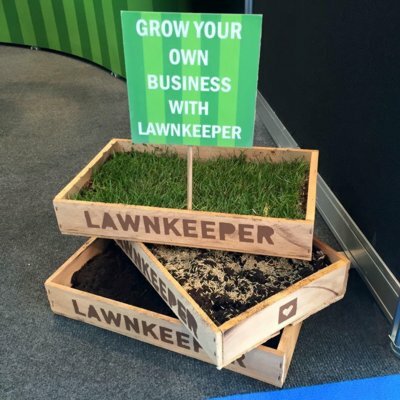 A Lawnkeeper franchise is a long-term commitment, and it’s a big personal investment. We understand how important it is for you to get to know us before signing on the dotted line. We also want to ensure that all of our new franchisees are people of good character who will uphold the standards and values of our brand. Have a think about what dates might suit you for an introductory meeting — we’ll be in touch shortly.